Have you or someone you care about been accused of DWI/DUI? At The Gartner Law Firm, we understand that you are not a criminal. We realize that this is probably your first encounter with the criminal justice system. 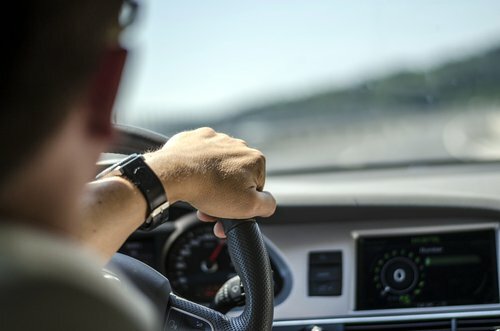 We understand that you are concerned about how a drunk driving charge will impact your insurance premiums, your employment, your driver's license and more. With more than 25 years of defense experience on our side, we are dedicated to quality client service and positive results. We are dedicated to preventing drunk driving charges from having an unduly burdensome impact on your life. You have the right to enlist an experienced lawyer to handle these cases because these cases can be surprisingly complex. Often, a drunk driving charge involves two cases: the criminal DWI/DUI case and the license suspension case with the DMV. We are able to represent you in both of these cases. While the majority of drunk driving cases happen on the road, we also have the experience to handle charges of boating while intoxicated. Many people take these charges lightly, simply accepting the charge and the repercussions. Only later, when they find out how much their insurance goes up and they lose their driver's license for a subsequent violation do they realize that they should have fought the charges. Learn more about the effects on your driving privileges of the Missouri Traffic Point System. Call 636-337-3074 if you have any questions about our services! We believe in putting our skill and experience to work in drunk driving and traffic violation cases in order to prevent these charges from having an impact on your life and your ability to drive. Our law firm handles these cases in St. Charles County, St. Louis County, the City of Saint Louis, Warren County, Lincoln County, Jefferson County and throughout Missouri.